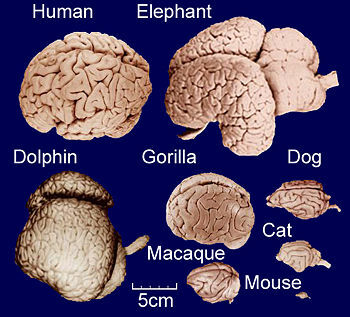 “Animals Can’t Think, Because They Don’t Have a Brain,” My Student Said. Even though I told him that most animals do have a brain, the conversation continued to trouble me. I wondered, “How could an intelligent 13-year-old, who is a good student and reasonably good in science have this idea?” I decided to speak to a teaching colleague from the local culture. My colleague suggested that I remind my student of the annual Sheep Sacrifice Festival, where a sheep is butchered in nearly every home (except the very poor). 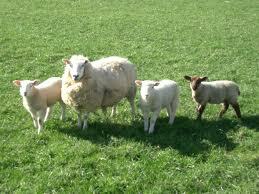 He suggested I ask my student if he had remembered eating the sheep’s head, and that inside the head are the brains.